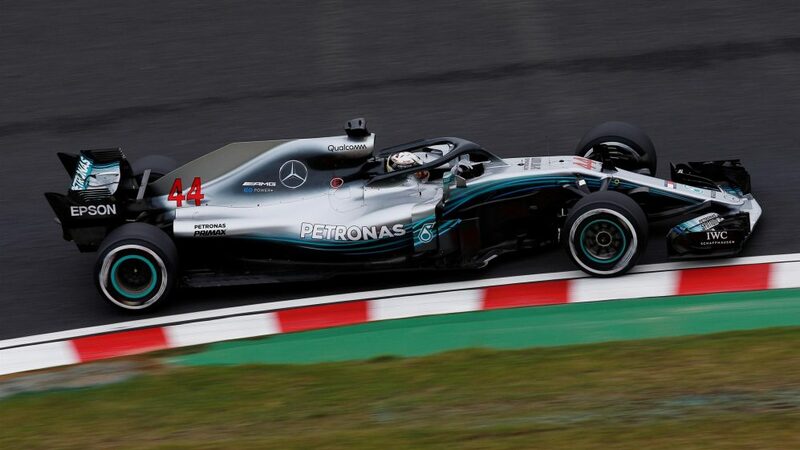 Lewis Hamilton has won three of the last four Japanese Grands Prix – and on Friday he once again demonstrated his speed at Suzuka by topping the opening practice session ahead of Mercedes team mate Valtteri Bottas. 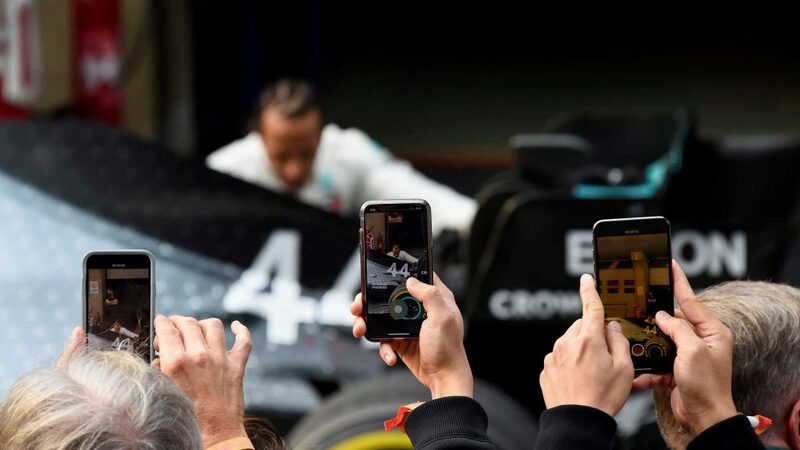 Hamilton – who leads Ferrari’s Sebastian Vettel by 50 points in the championship race with just five races to run – set the pace on Pirelli’s soft rubber, finishing 0.446s quicker than Bottas, though the Briton was fortunate to avoid a high-speed collision early on when he encountered a slow-moving Pierre Gasly approaching the chicane. 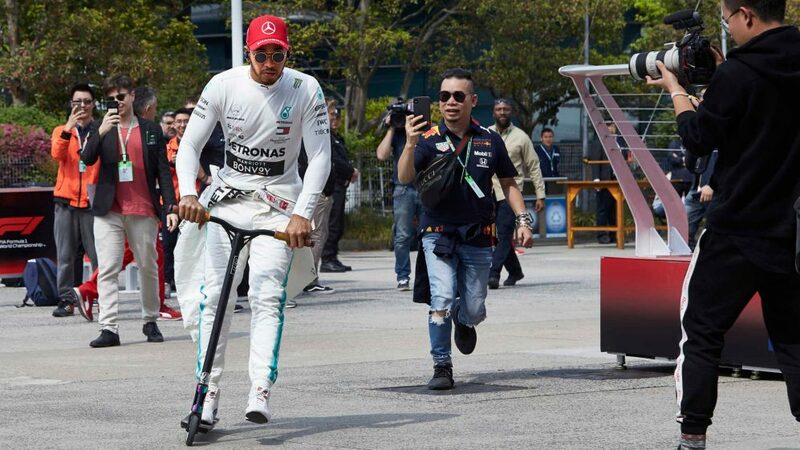 Fortunately, Hamilton showed quick reactions to bypass the Toro Rosso driver - the incident is being investigated by the stewards - and he finished the session some way ahead of his nearest rivals, with Red Bull’s Daniel Ricciardo 0.662s off the pace in third – the Australian setting his quickest lap on the softer red-marked supersoft compound. 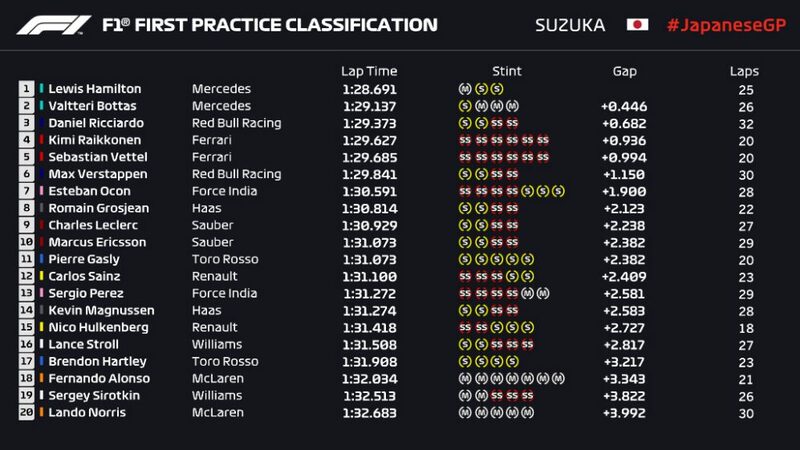 Behind the top three, Ferrari, who opted to run both drivers on the supersoft rubber, didn’t give much away in this opening segment of Free Practice. 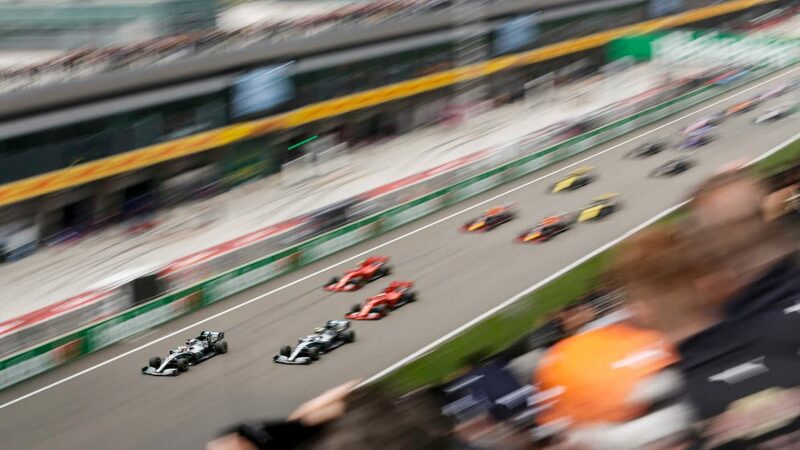 Kimi Raikkonen led their charge, the Finn finishing fourth, just 0.058s ahead of Sebastian Vettel, the German unable to manage a fully-clean flying lap. 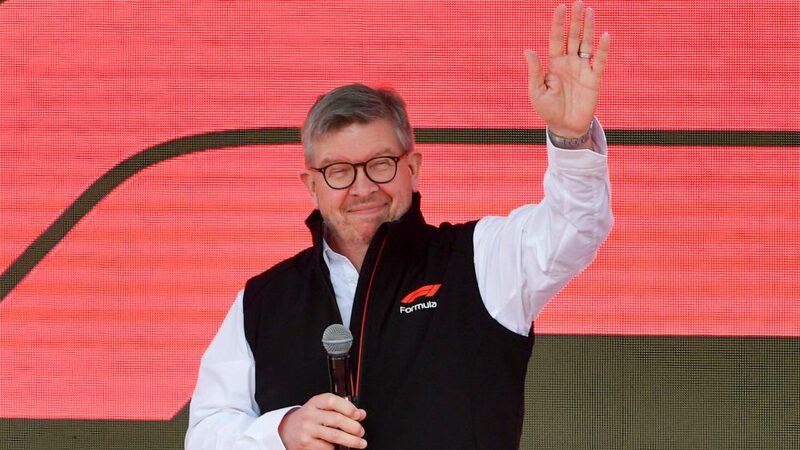 Max Verstappen admitted on Thursday that Red Bull will need luck this weekend if he’s to repeat his Suzuka podium exploits from the last two years, and he had to settle for sixth in FP1, some 1.150s off the pace. 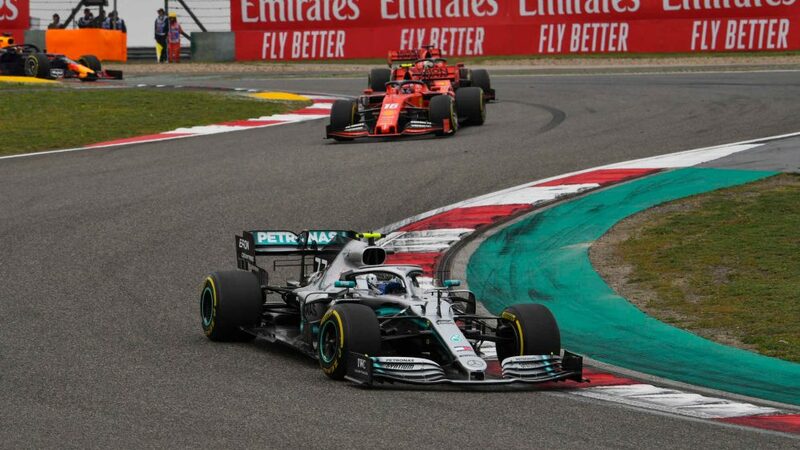 The ‘best of the rest’ battle was won by Force India’s Esteban Ocon, who edged Haas’ Romain Grosjean by two tenths, with Charles Leclerc winning the battle for P9 ahead of his Sauber team mate Marcus Ericsson. 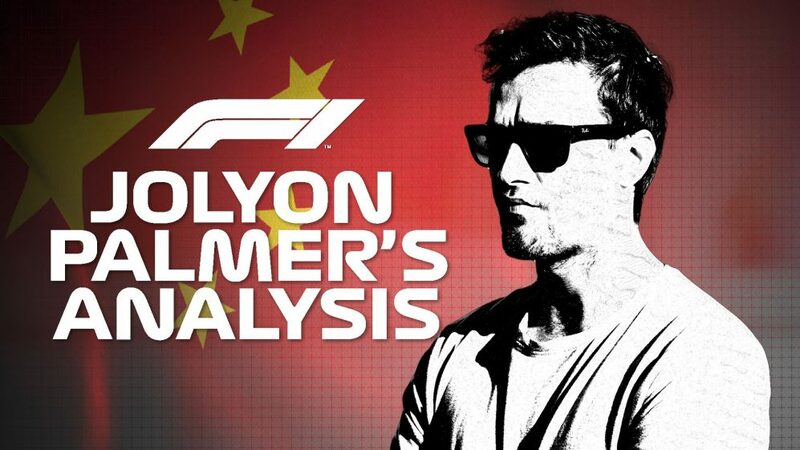 Hamilton wasn’t the only driver involved in drama, with Force India’s Perez and Gasly both having moments and scampering through the grass, while McLaren’s Fernando Alonso tasted gravel after putting a wheel wide heading into Degner. 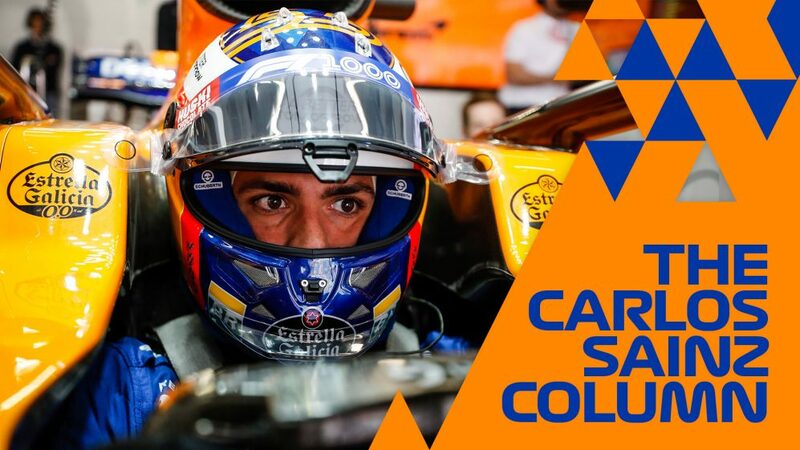 Alonso’s temporary partner Lando Norris – who was given another practice run out in place of Stoffel Vandoorne – endured a relatively low-key session, finishing bottom of the timesheet, 3.992s slower than Hamilton’s quickest lap.